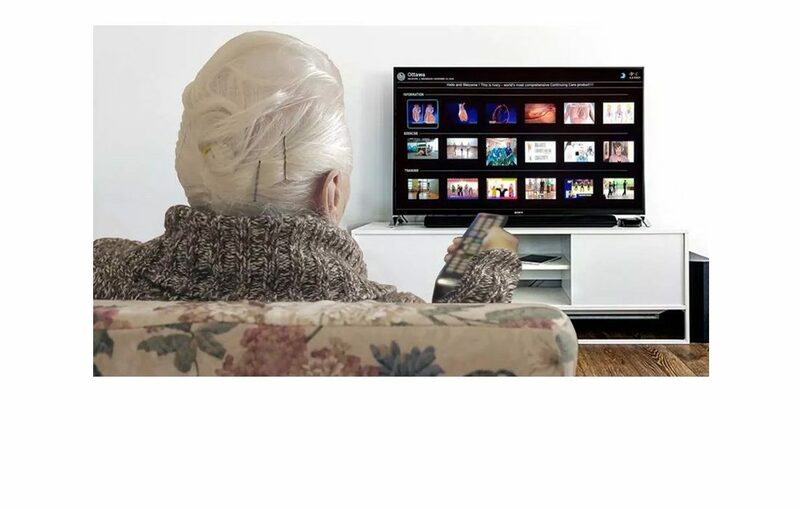 The elderly we care for are familiar with their TV and find TV easy to use. 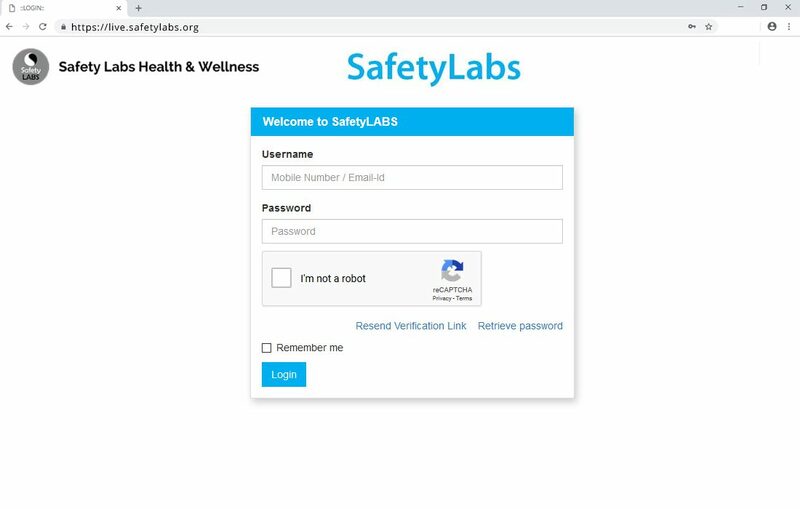 To avoid further fragmentation of EMR, Safety Labs uses world's leading standard for storage of Electronic Medical Records called FHIR. 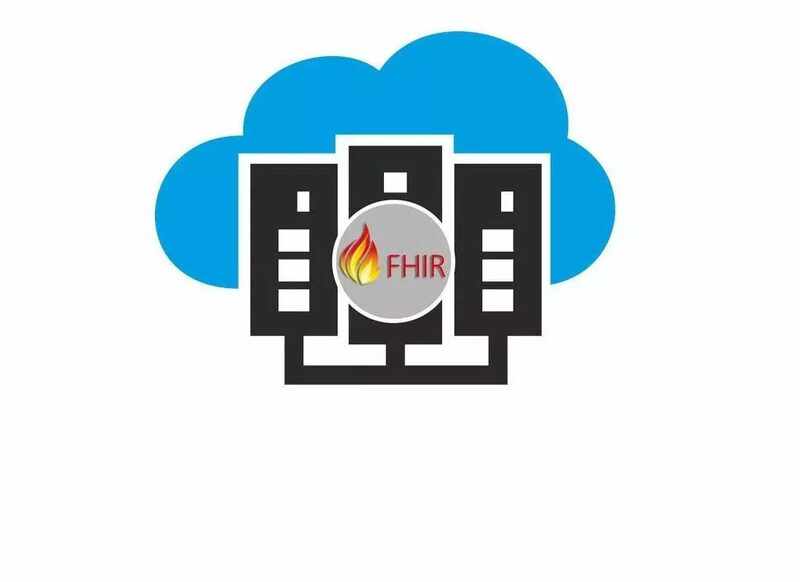 FHIR is has become a de-facto standard for use asEMR by companies such as EPIC, Cerner, All Scripts, Athena Health, GE healthcare, Philips, Inter Systems and hence it is being adapted by Hospitals and ACOs. 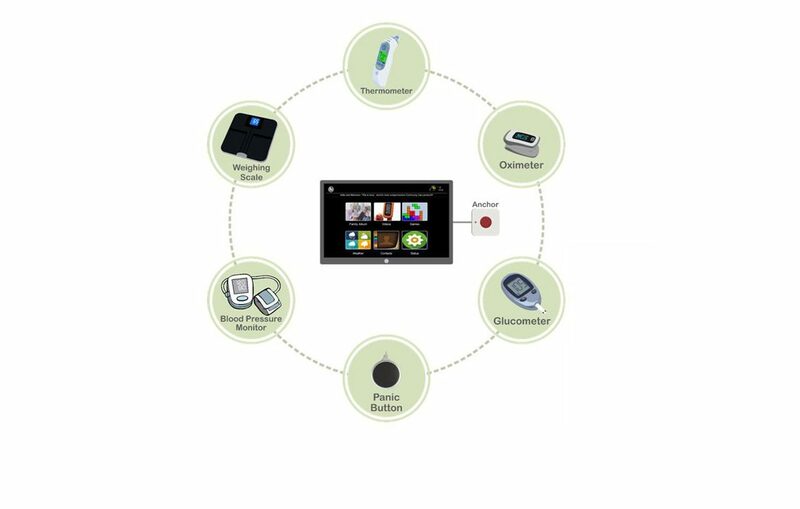 Using standard solutions enables easy transfer of Patient Data between Home Healthcare Agencies & Senior Living operations and ACO & Hospitals. Not using FHIR as an EMR is a good reason to disqualify a healthcare solution. A secure web interface called Universal Management Interface (UMI) provides access to services based on user privileges. Support users are Resident, Patient or Client, System Admin, Practitioner or Care provider, Contacts such as Family or Friends and Operational Admin who manages installed hardware.